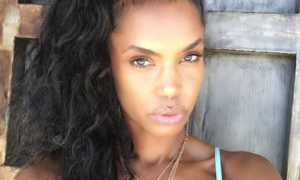 Is Jason Derulo Dating 50 Cent's Baby Mama? Is Jason Derulo Dating 50 Cent’s Baby Mama? (Gossip-Grind News)Jason Derulo Dating 50 Cent’s Baby Mama? 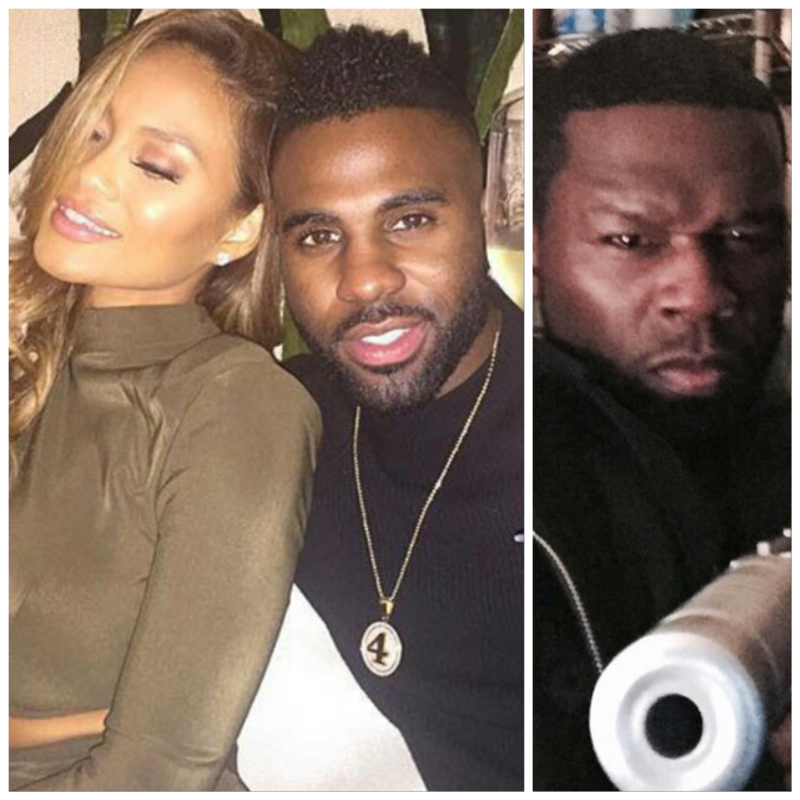 Singer Jason Derulo is reportedly dating 50 Cent’s ex-girlfriend/baby mama Daphne Joy. Derulo posted a photo of him and Joy earlier Friday on his Instagram account, captioning the photo “#FlashBackFriday #London #GoodTimes @daphnejoy.” The photo has since been deleted. Sources close to Jason tell TMZ the singer met Daphne Joy, a model and fashion designer, a few weeks ago when he was in the UK. The two hit it off and have been together ever since. Daphne and 50 have a 3-year-old son named Sire. 50 Cent, who is known to start online beefs with any and everyone, probably won’t take kindly to Jason dating his ex, and will more than likely voice his opinion via social media. 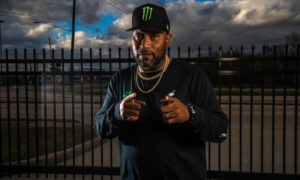 Recently the rapper has thrown Instagram shade at Rick Ross, Vivica Fox, and Derek Jeter. So Jason Derulo brace your self, you’re the next target in 50’s cross hairs, he’ll be gunning for you soon. Have anything to add to this story. Share it in the comments. Is Rihanna Releasing Her Own Brand Of Marijuana?